Unite represents members at all levels of the HCA, from the most junior to the most senior grades. We have highly democratic structures, engaging members closely in decision-making. We also have a wealth of experience in workplace, equalities and health and safety representation which has given us a track record of success. 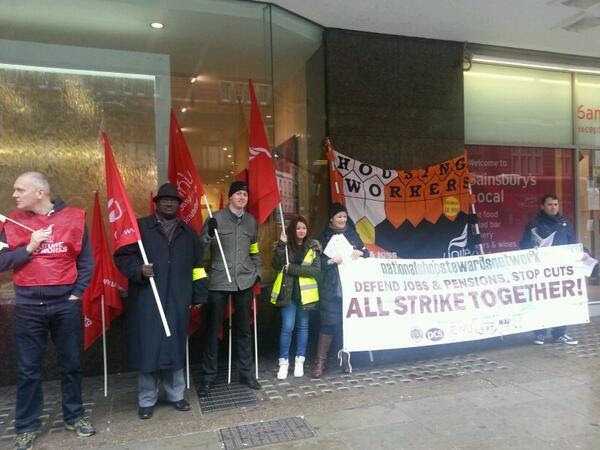 Unite reps have secured some major victories at the HCA. We fought an unfair pay settlement which would have penalised staff on legacy contracts and won consolidated uplifts for the majority of members. We got an improved performance management system to make it fairer and more transparent. We reversed threatened cuts to Regulation resources, securing five additional Regulation Manager posts and ensuring that there were no compulsory redundancies. We have also done a considerable amount of collaborative work with the Agency on policies and procedures, for example on homeworking, declaring gifts and hospitality, and the expenses allowances. If you work at the HCA and wish to join or would like more information, please contact suzanne.muna_union@hca.gsi.gov.uk. 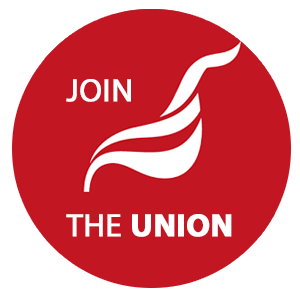 Please take a moment to visit the Unite website to find out more about the subscription rates (an additional £1.65 per month branch levy will automatically be added to the chosen subscription level for full-time members). Information on additional member benefits can be found here.